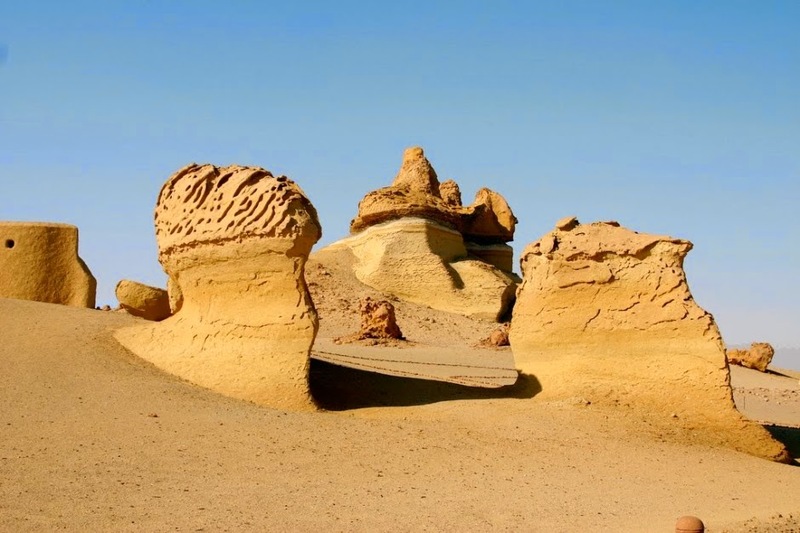 an incredibly well-preserved paleontological site, Wadi Al-Hitan, or Valley of Whales in Cairo, Egypt is more like an outdoor museum embedded in the ground. Millions of years ago, the area was covered by the ancient sea of Tethys which left behind some fascinating clues to the past. In the valley lie hundreds of fossils of a sub-order of whales called the archaeoceti, which provide evidence for the theory that whales were previously land mammals until they evolved to live in the ocean.